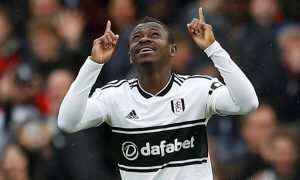 Jokanovic could transform Fulham's defence with addition of £2.7m-rated World Cup star | The Transfer Tavern | News, breakdown and analysis on all things football! 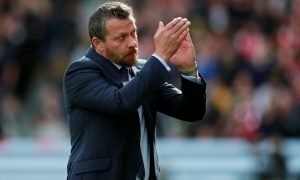 Fulham fans are hoping that a few more new faces join the team this summer in order to make sure they’re ready for the big challenge of surviving in the Premier League. Having completed all that hard work to reach the Premier League, spending money on players who would be able to keep them there is a very sensible plan. Having already splashed the cash on Nice duo Jean Michael Seri and Maxime Le Marchand, Fulham should swiftly move onto pursuing another defender in the form of Fabian Schar, who is valued at £2.7 million on Transfermarkt. During his debut season in Spain and with Deportivo La Coruna last season, Schar made 25 appearances, in which surprisingly he contributed greatly in attack in scoring two goals and setting up two as well. 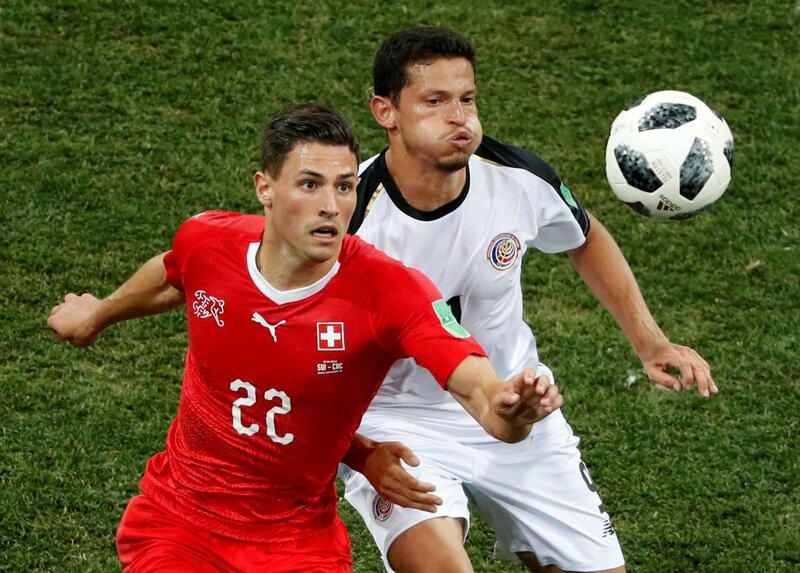 The Switzerland international was also on show during his country’s World Cup adventure, where the 26-year-old and his teammates crashed out in the round of 16, losing 1-0 to Sweden. Apart from that disappointment though, Schar stood firm in defence, doing his very best to keep their dream alive, and in the process seemingly attracted interest from fellow Premier League side Newcastle. At 26, Schar still has many years ahead of him to make a difference in this exciting Fulham team, and be the difference between relegation and Premier League prosperity. 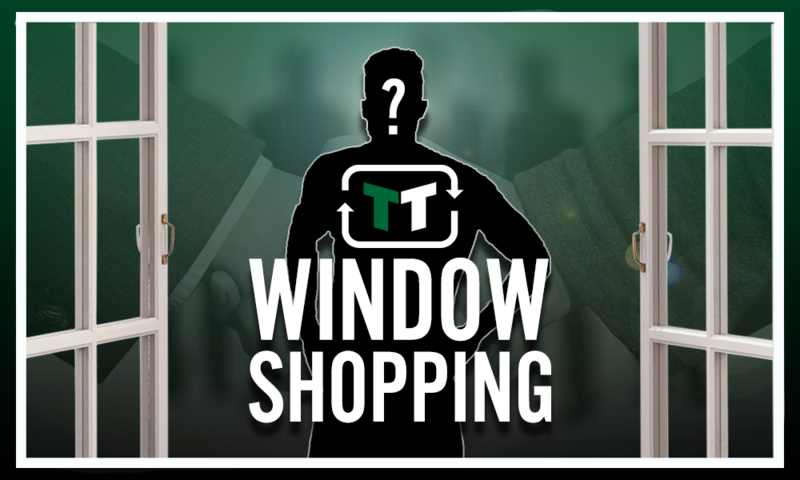 He is an experienced defender that likes a tackle, isn’t scared of flying in, and has a reasonable amount of pace to help keep the opposition at bay – thus, he could transform the Cottagers’ backline. As such, those attributes alone should make Fulham consider a move for the Swiss defender, in what would be a terrific addition to Jokanovic’s backline.